The Julian Center relies on our partnerships with academic institutions to provide support for many of our service programs. Through internships, students can gain important experience and knowledge and the Julian Center can provide services to more survivors of domestic and sexual violence. Our goal is to support those interested in a career in non-profit service. In order to provide that support and to provide the necessary level of quality assistance and service to our clients, the Julian Center has established the following guidelines for our internship opportunities: Please note: our internship review process may take up to 30 business days from application date to issue an acceptance decision. Prospective interns must be 18 years of age at the time of application. All prospective interns must be enrolled and in good standing at an accredited undergraduate or graduate program in a field related to social service (examples: social work, human services, public administration, psychology, criminal justice) or non-profit management (examples: hospitality, philanthropy, business, communications). Interns must commit to a full semester of service and preference is given to those who can commit to a full academic year of service. All prospective interns will be interviewed by Julian Center staff prior to being accepted for our Internship Program. 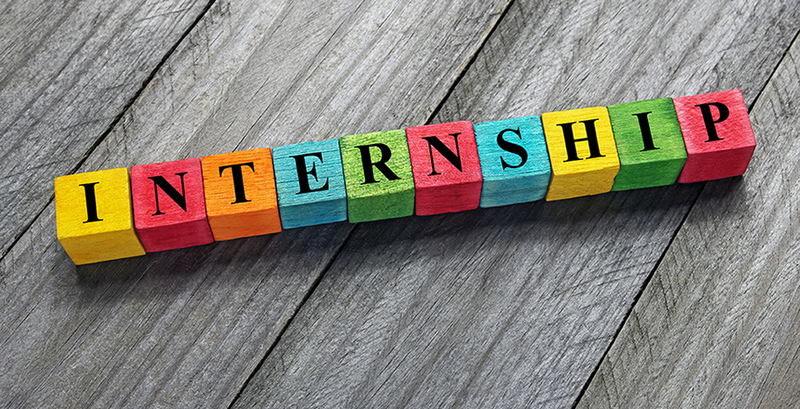 Prospective interns may be asked to demonstrate their proficiency in skills required for a specific internship position (examples: PowerPoint, database management, graphic design, language fluency). All prospective interns must submit to and be able to pass a criminal background check. All prospective interns must complete both our volunteer and staff orientation protocols prior to working directly with clients or donors.